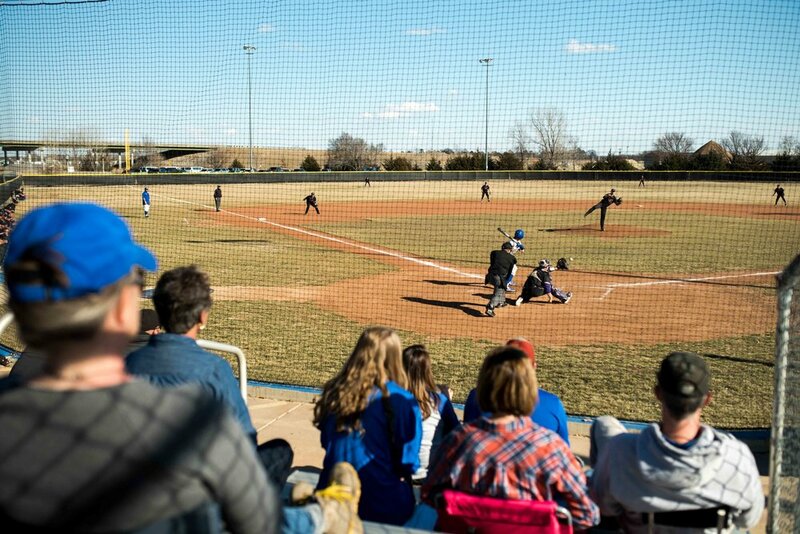 Bethany College baseball fans were treated to perfect spring weather and a weekend showdown between two old KCAC rivals as the BC Swedes hosted the KWU Coyotes in Lindsborg. Bethany won game one of the three-game set, 7-0 powered by a complete game performance from senior Edwar Melendez. 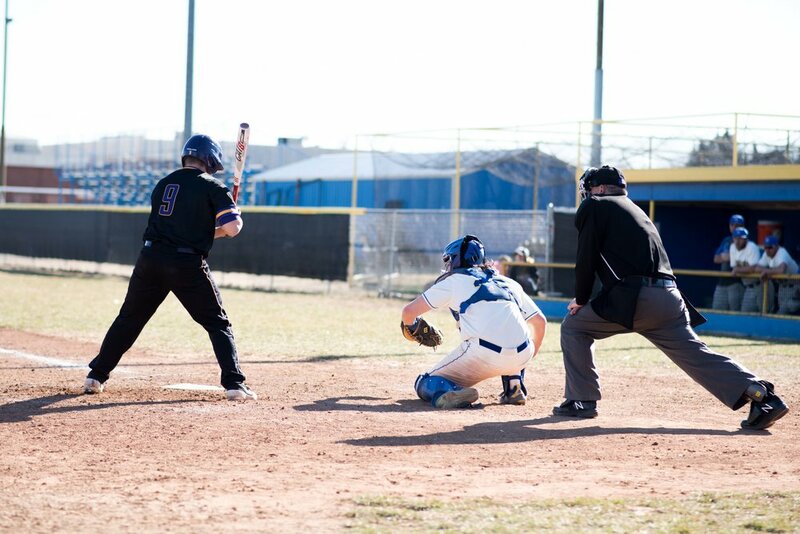 The Swedes’ right hander allowed just 4 hits while striking out 10 Coyotes on the day. Game two began on Saturday and ended Sunday after an 8-8 tie game was suspended after 11 complete innings because of darkness. Wesleyan broke the tie with a run in the 13th and held on despite a Bethany rally that fell short. 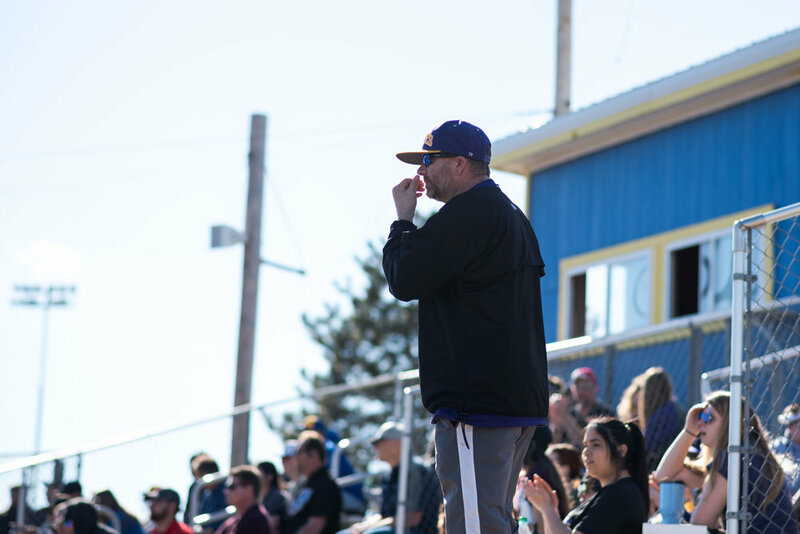 Kansas Wesleyan won game three of the First Bank Smoky Hills Showdown on Sunday defeating BC 12-5. 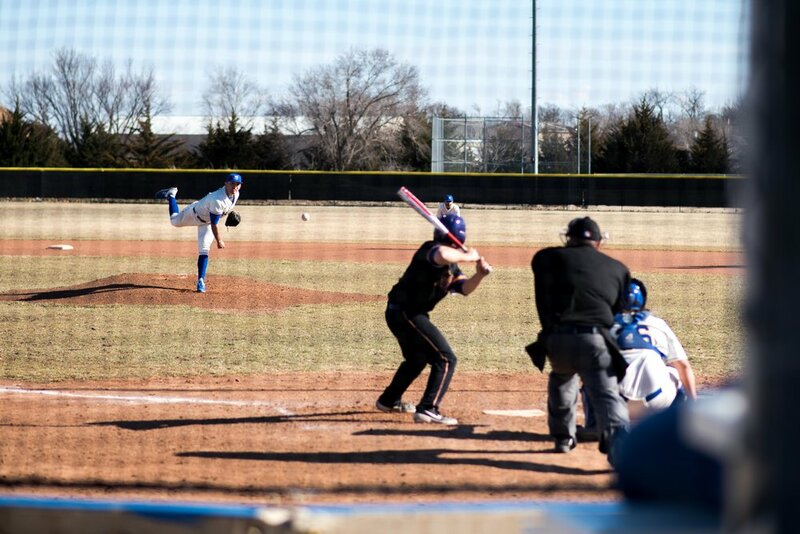 Next up: The Swedes travel to McPherson on Tuesday, March 19, for a DH at Central Christian College before hosting Oklahoma Wesleyan on Friday, Saturday and Sunday. Swedes’ Josh Macat delivers the 1 and 2. BC’s Joe Kelleher blasts another line drive up the middle for a single on Saturday. Bethany catcher Braden Scrivner scoots down the line to first base. 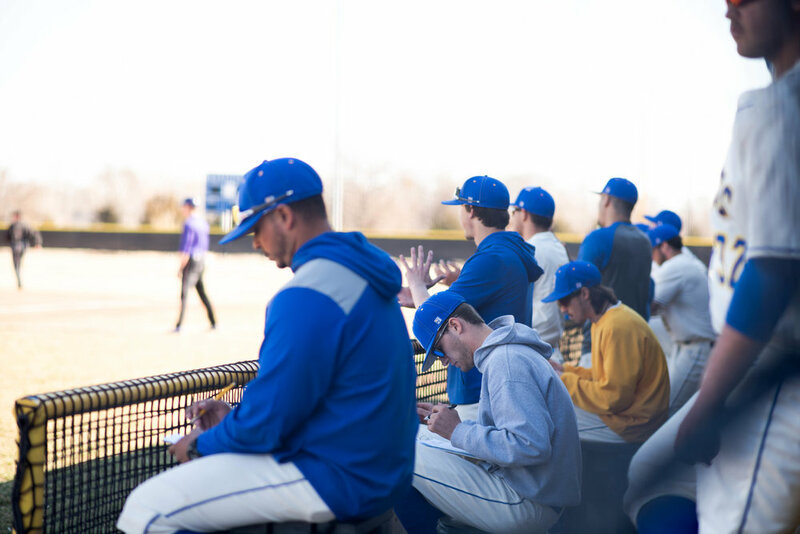 Next up: The Swedes travel to McPherson on Tuesday, March 19 for a DH at Central Christian College before hosting Oklahoma Wesleyan on Friday, Saturday and Sunday.